Servicing all Brisbane, Logan and Redlands businesses with commercial electrical services, maintenance, construction, and fit outs. When you need an electrician onsite now, Voltfix Electrical is the company to call. We have the capabilities and are a one stop shop. 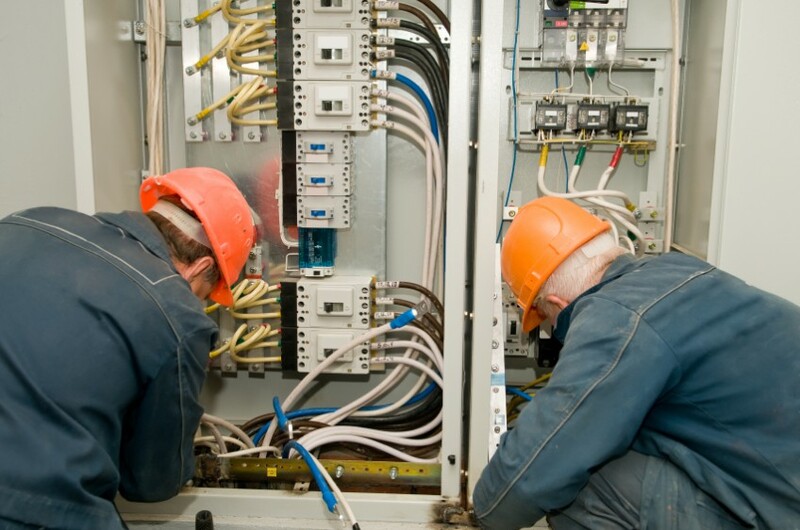 Voltfix Electrical electricians and inhouse team understand the importance of a correctly maintained and functioning electrical system at your businesses. If you want a commercial electrical company with commercial electrical contractors to work specifically on your commercial electrical installation then we are here for you. Remember, the safety of your business and customers can never be underestimated. We’re always ready, 24 hours a day, every day. Contact us today for a free consultation.